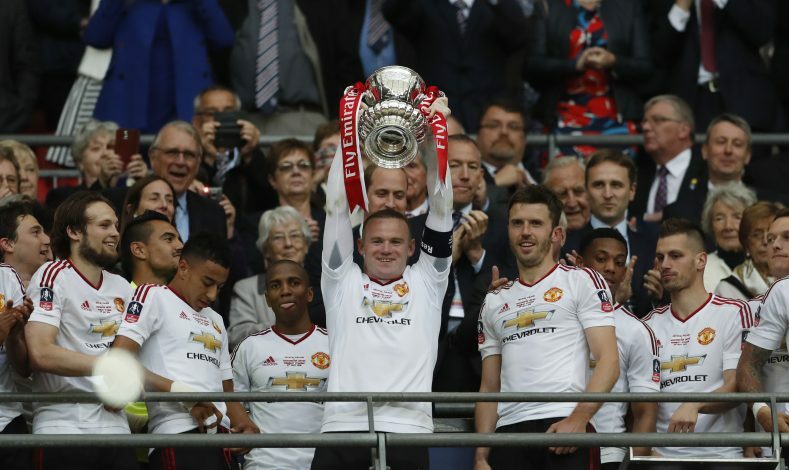 Former Manchester United manager Louis Van Gaal has stated that winning the FA Cup in England was his biggest achievement as a manager. According to De Telegraaf, Van Gaal revealed that due to the ‘inhumane pressure’ on him by the English media, the FA Cup seemed so big. The Dutchman had won the La Liga with Barcelona, the Eredivisie with AZ, a domestic double at Bayern Munich, and three league titles and the Champions League with Ajax. Despite this, he rates the domestic cup triumph in England the highest. 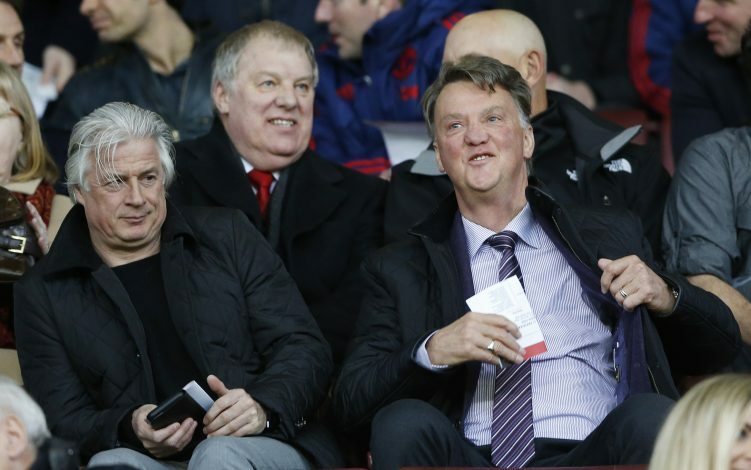 “Winning the FA Cup with Manchester United was my biggest achievement,” Van Gaal told De Telegraaf. The United administration was not impressed with his ‘philosophy’ at Old Trafford though, and he was sacked immediately after this win. Van Gaal was constantly under fire from the media, and this is the reason he gives behind valuing it so much. “I spent the last six months of my time there on the scaffold, with my head in a noose. The English media were responsible for that. “The pressure was inhumane at times and I had to stay true to my philosophy and keep motivating the players. When you still manage to win the FA Cup under such pressure, you are proud of it. “Also because we lost a player to a red card in the final and were playing with 10 men in extra time. That makes the FA Cup a fantastic trophy for me. We faced so much resistance,” he was quoted as saying. Van Gaal had a two-year tenure at Manchester, marked with several ‘goof-ups’ while addressing the media. He once went on to say that he advised his players to be horny, besides calling Chris Smalling as Mike Smalling, and being a bit drunk at a United’s awards night in summer of 2015.